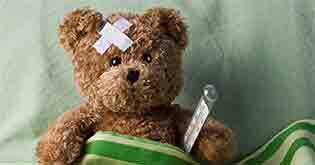 How Not to Struggle With Your Health Insurance Claim? While you are running around the hospital for health care and treatment, the last thing you would want is to run around to get your health cover working for you. In such a situation don't you already have too much on your plate? Running from pillar to post, endless documentation, no clarity on what you can claim and how, is probably the worst thing, while your loved one is recuperating after a health scare. Frustrating right? There are ways to get smarter about managing your health insurance claim. Just following some basics can help avoid both the hassle and the heartburn. HOW DOES A HEALTH INSURANCE CLAIM PROCESS WORK? 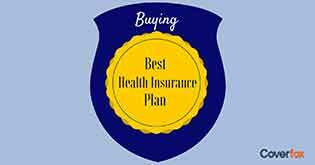 If you wish to get full benefit of your health insurance plan you need to understand not just your claim process but also your insurance plan. Just like you don't start cooking without knowing the recipe, similarly you can never claim your insurance smoothly till the time you know your policy well. 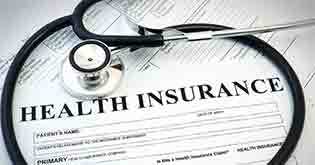 No one ever can be completely aware of the intricacies of a health insurance policy. 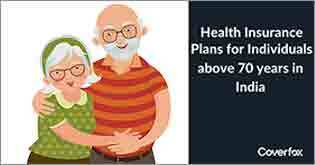 But knowing a bit, a little bit can go a long way in getting the maximum out of your health plan. Which hospitals does your plan cover on a cashless basis? What are the deductible, co-pay amounts - Are there any part of the expenses that are to be borne by you, according to the policy. You normally need a pre-authorization from the insurance company to get a cashless treatment. How early do you need to inform the insurance company? How expensive can your hospital room be? Some policies have limits on room rent which means hospital charges all expenses, yes all (even the cost of the procedure) differently for different room types. Does your health insurance cover ambulance and other minor. expenses? Once all these check list questions are answered you are in a better position to claim and get all that is due. Even if you don't read the detailed T&C, ask the insurance company or still better your agent or broker - these questions. It's important, right? It's a little shocking that most people don't check or ask these things. Ask - you are paying the premium, you have the right to know. But now what? What if you know your health insurance policy very closely, you have spoken to your agent/ broker and all the above check list questions are ticked. How should you go about claiming, in case the need arises? What is cashless claim? What is reimbursement claim? And what is the difference? Cashless claim is available only with network hospitals of your insurance policy. 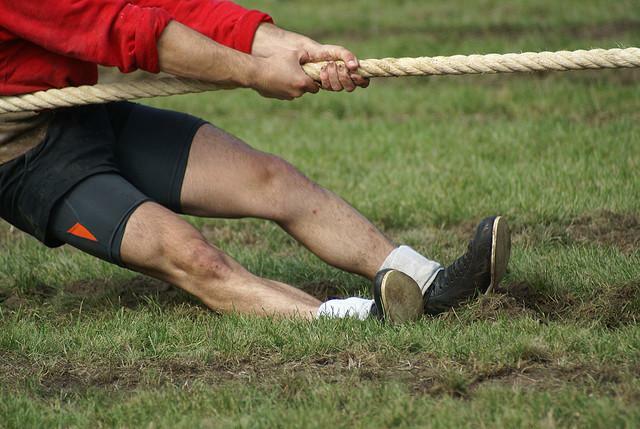 Network hospitals are hospitals enlisted or tied-up with your insurance company. So if you seek medical care in one of those you can file for cashless claim. While on the other hand reimbursement claim is the one you file when you get treated in an out- of- network hospital. The main difference between the two is that in cashless claim you don't pay the bills while you are at the hospital as it is taken care of, directly by the insurance company. In reimbursement claim the same is initially paid by you and later reimbursed by the insurance company. Let's say you didn't have the time to get a pre-authorization for cashless facility for a hospital that is in the network. Fret not, you can pay the bills and claim it as a reimbursement even in this case. First rule- even if you forget all the others. Don't throw away any prescription, bill, letter, document, receipt or any piece of paper. Dump everything in one place or file it neatly if you're a meticulous person. When you or someone in the family gets diagnosed with a condition which needs hospitalization, from the first visit to the doctor who says 'get admitted' up-till 60 days after getting out of the hospital keep all of the paper work safe. 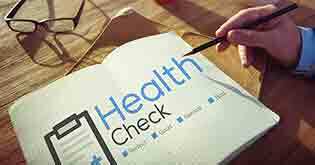 Did you know you can claim for check-up visits unto 60 days post hospitalization too? So keep all the papers - staple, file, and scan - whatever works for you. But don't lose them. You are losing cash. Handover these documents to the insurance company/ TPA or your agent / broker. It's your broker's job to help you with this. 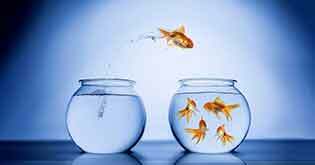 Be careful about choosing a dependable broker. It can save a lot running around. Once the claim is filed. Keep a log of every email and letter or evidence of conversation with the insurer. Just in case there is some sort of a misunderstanding or dispute - you need your side of the documentation in perfect shape. Insurance companies have to by law, pay the claim amount or decide on a claim within a stipulated period. Ask what the maximum time they are supposed to take is. So you know when to expect the money or at least you can follow-up in case of delays. Denial of claims mostly occur either due to lack of your knowledge about your health insurance cover and its facilities or inadequate documentation. Most of it lies in your hands.It's not so tough. It's your health and your money, 15 minutes of fact-finding is well spent.